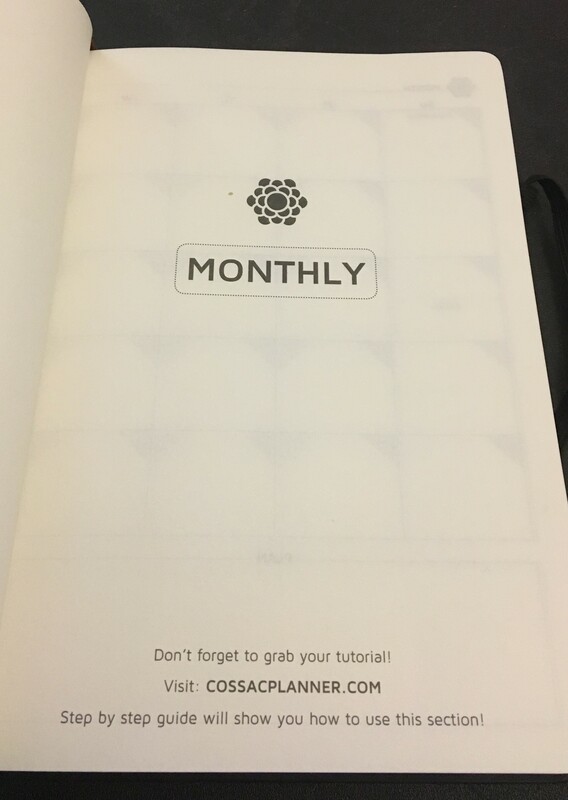 I was sent this planner for free from Tomoson to review and share about it. All opinions are my own. 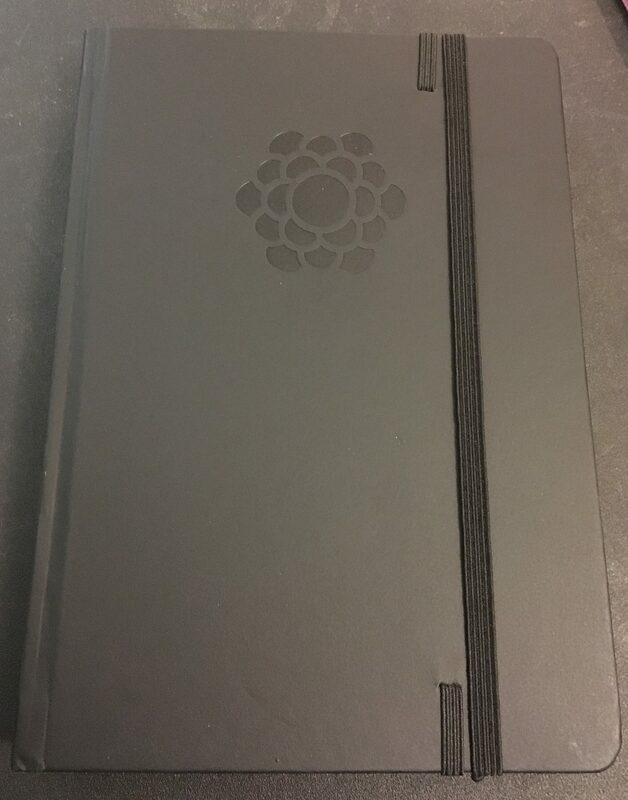 I’ve always loved a paper planner. I don’t like it when my phone syncs to everything and chimes in my face all the time, but I need to keep track of everything. 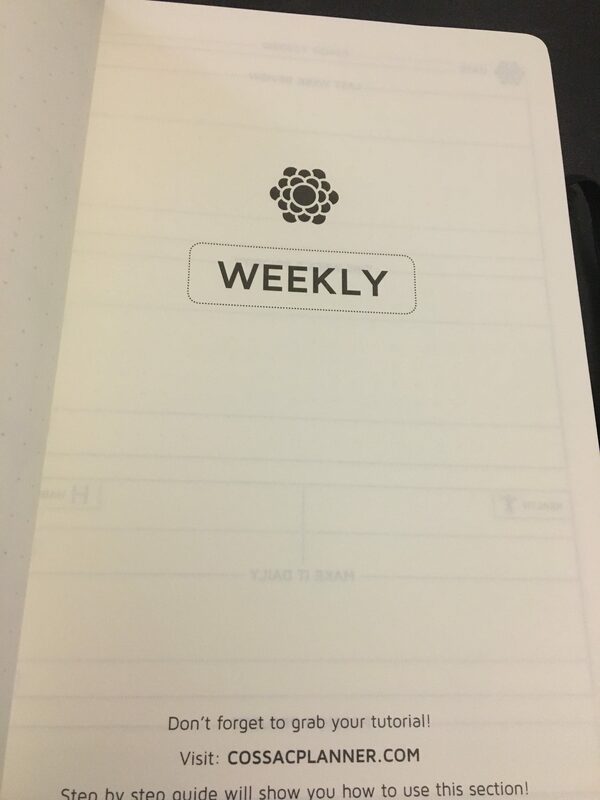 People like to give me guff about that, but I’ll take a paper planner over the phone’s calendar any day of the week… mostly because if I write something down, I’m more likely to remember it! Think how happy my inner planner nerd was when this gorgeous Ultimate Agenda planner came up in my Tomoson search! 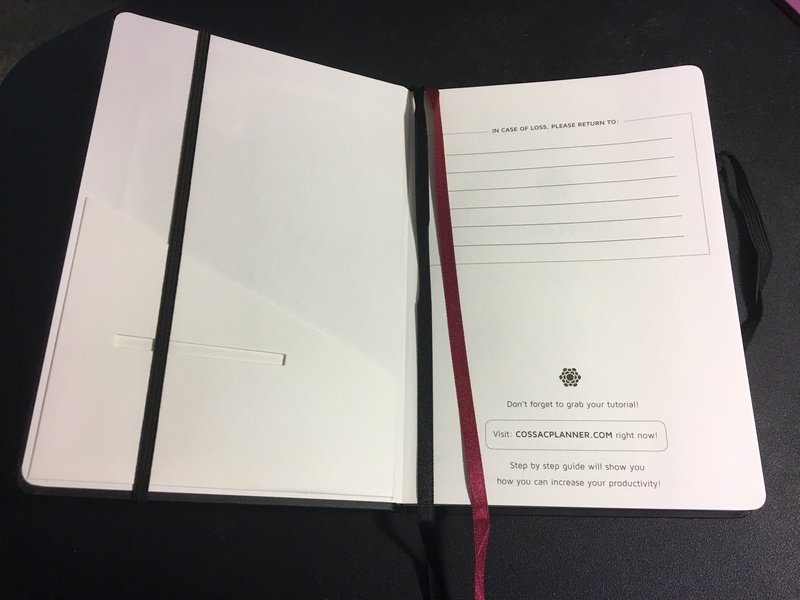 When the planner arrived, it was even nicer than I expected. I loved the flower embellishment on the front. Simple, yet classy. You could probably use some paint or glitter to add a pop of color if you wanted. 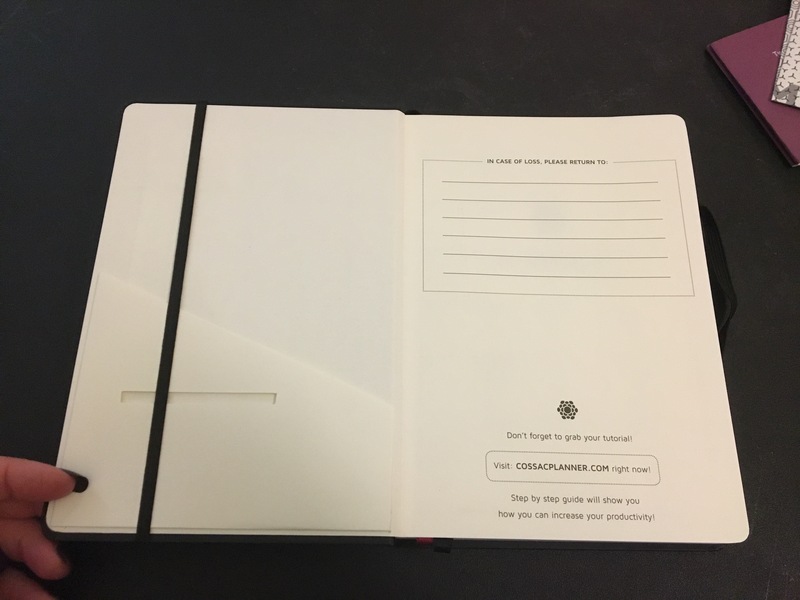 Inside, the front had a corner pocket to store things in and a space to write in your name and address. There were two different color bookmark ribbons at the front, which is great. The monthly, weekly and daily sections are separated. I know others prefer this, but I wasn’t a fan of it. I kind of like everything in succession. It is all beautifully laid out. The pages are just like the front: simple, yet classy. I loved the note section with the grid and dots. If you have kids, a pre-drawn game of Dot Squares (or whatever you call it) is a lifesaver during a boring wait at a doctor’s office or the DMV. 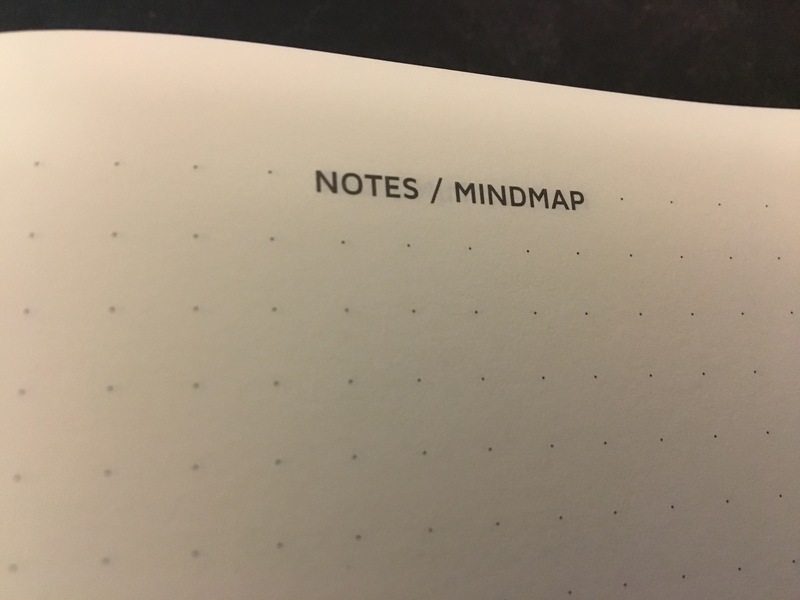 I also love that they call the note pages a Mindmap too. I dig that phrasing. 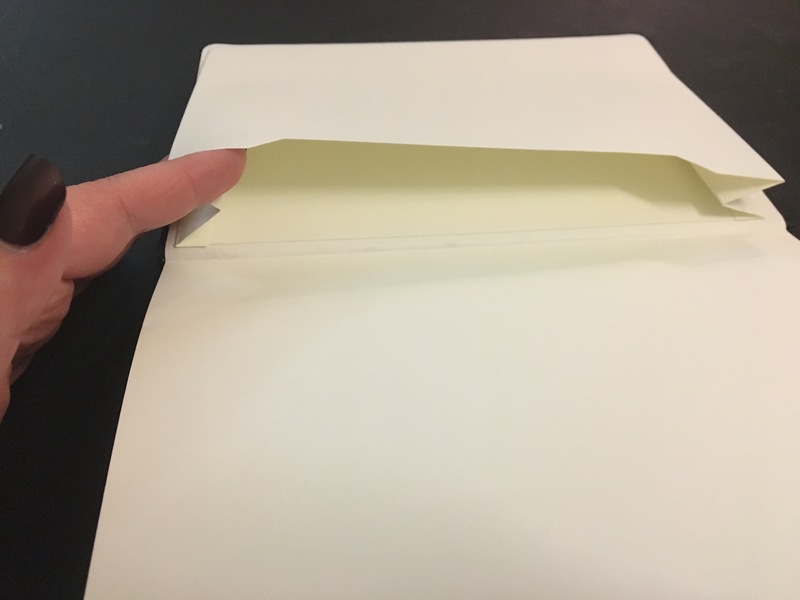 I’m IN LOVE with the accordion file at the end! It’s nice to have a spot like that. It’s a little harder to fall out of that so there’s less risk of losing things. 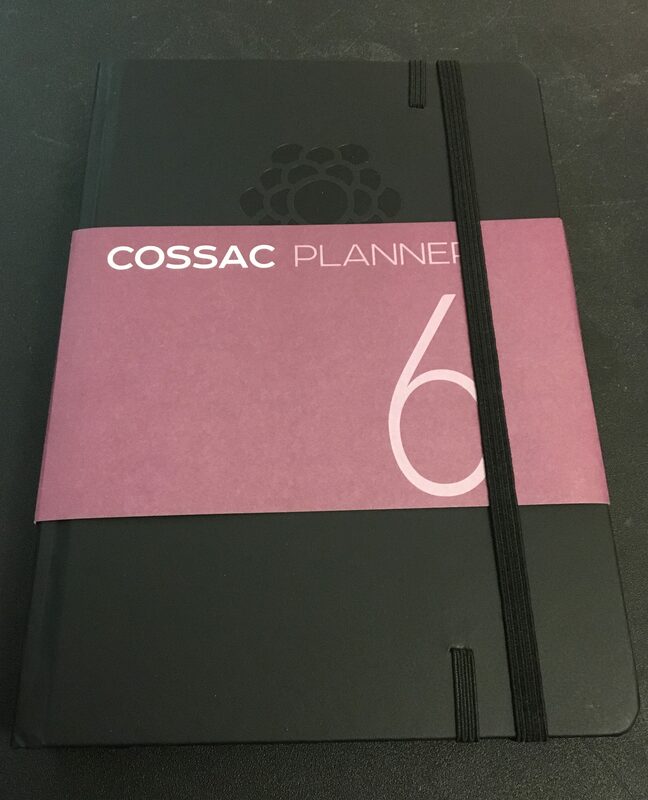 All in all, if you like the set-up of it, I highly recommend this planner. It’s classy and functional. If you would like an Ultimate Agenda for yourself, here’s the (non-affiliate) link if you want to purchase it from Amazon..
Here’s to getting our act together in 2018! ah, a perfect strangers gif! 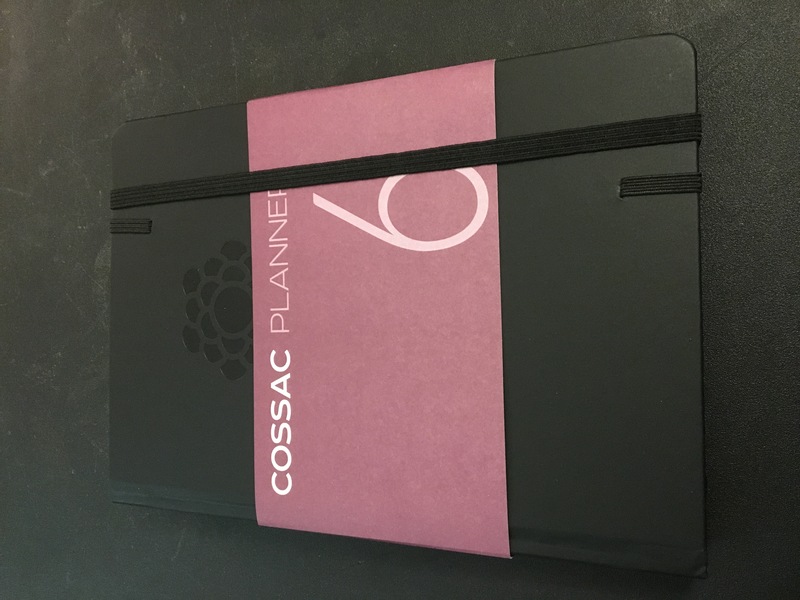 love the planner, I just started using a paper planner for my blogging this year in hopes to be more organized. there is just something about writing things down that makes it different than putting in electronically. Writing things down is old school! They drilled it into our heads when we were younger. We all had homework pads and wrote everything down. 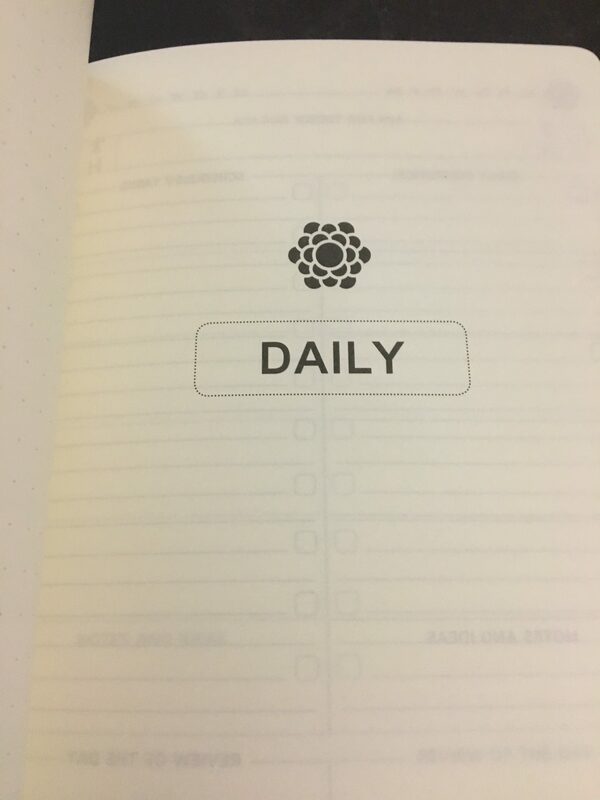 Long live paper planners!